EA Games Apex Legends is the newest, hero based Battle Royale game as we check out some essential Tips and Tricks for beginner players. Apex Legends Battle Royale came out of nowhere, surprising most people expecting the announcement of Titanfall 3 instead. The core of the game is based around 8 Legends, with each their unique abilities. You can choose any Legend and play with two teammates. Currently, the game only has a squad option comprising of 3 players per squad. Therefore the games requires lots of teamwork and strategic planning. 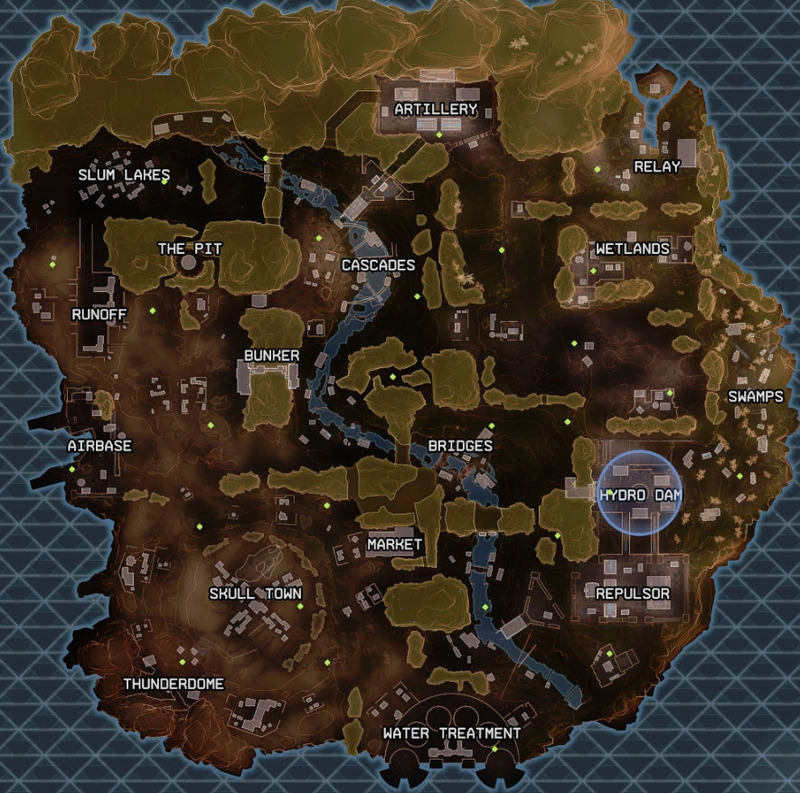 Apex Legends is played with 60 players in the map. 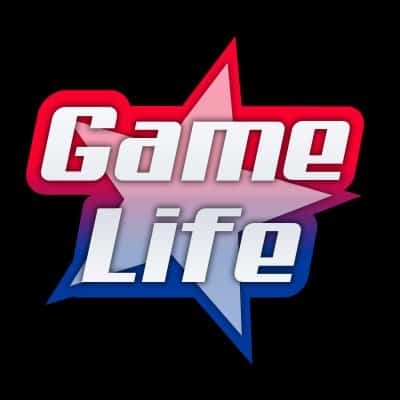 Although a little overwhelming at first, once a player gets a hang of everything, the game becomes very addicting. Let’s check out some Apex Legends Beginner Tips and Tricks to start you off. Respawn Beacon: These beacons are found in various locations of the map. They help you revive killed teammates to bring them back into the game. All you need is to recover their banner item and bring it to a Respawn Beacon location. If a teammate is revived through respawn, he will enter back into the ring with no weapons or gear. Supply Ship: Supply ships provide high tier loot for players. The ship drops higher tier loot on average. Be ready to fight for the loot because many players visit these locations. Hot Zone: Probably the best loot in the game will be in these circles. These circles are found around various locations. In the game, shields can be used by finding armor then filling it up. There are different item levels for the armor as well. For example, white armor will give 50 health, while blue or purple will give you a 75. You find helmets to lesser damage from headshot damage. Helmets also have different variety levels. You can get 100 shield with Shield Batteries. Shield Cells, on the other hand, will allow you to recharge your shield 25 at a time. One interesting item is the Knockdown Shield. This shield protects you when you are in a DBNO state make sure you use it. Sliding is another important aspect of the game. In Apex Legends Sliding is very fast and you can slide longer than most games. Holding your slide while traveling downhill will speed up your movement to cover ground quickly. Except for Fortnite, most Battle Royale games have attachments. Apex Legends is no different and has even more attachments than most games. Attachment list ranges from, magazine extensions to barrel attachments. 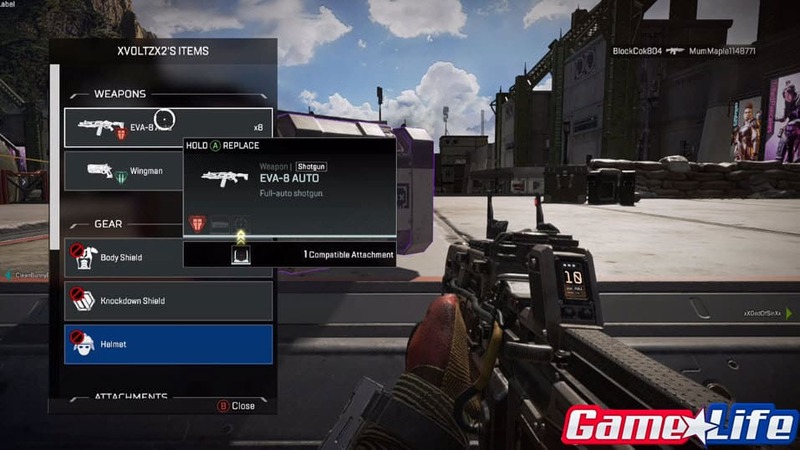 One thing to remember is in Apex Legends when you find a better weapon you do not need to change every attachment one by one. You simply need to equip the gun and the attachments, from the weapon you discarded, will be transferred on to your new gun. However, make sure the attachments are compatible for your new gun or you will see a red icon stating the attachment is not being equipped. 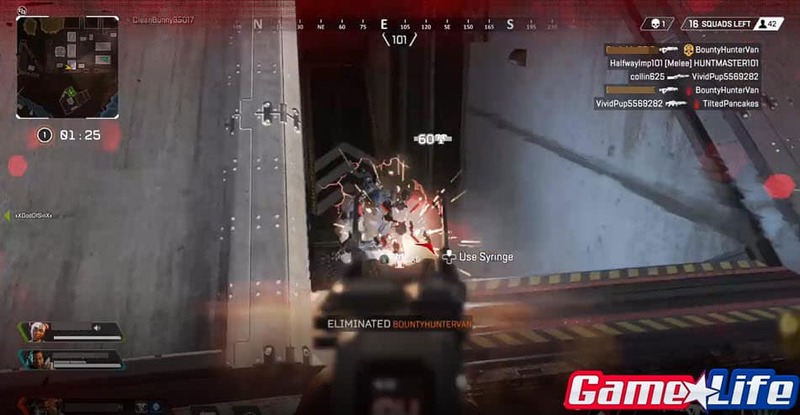 Apex Legends gunplay is a little different than most Battle Royale games. The Time to Kill is much longer. Make sure you have enough bullets before you engage. Another good tip is to understand the color of the damage you are incurring. In Apex Legends there are several colors for the damage values these colors indicate the armor level of your enemies. You can slide and shoot enemies. If you are using a shotgun one good tip is to close the gap with your enemy. Sliding into an enemy will help you defect enemy bullets.
. This system allows you to ping a gun for your teammates to pickup or a location to attack. Most importantly If you fast click ping twice you show your enemies location. These combos are made for these specific reasons. In a defensive combo, Lifeline is able to provide you with the health you need, while Gibraltar protects you from damage. Caustic can open use Nox Gas Traps everywhere to keep enemies away and get you out of bad situations. Aggressive Combo is made up of highly mobile Legends. Bangalore is a very nimble Legend, so combining her with Bloodhound is amazing. The particular feature is Bangalore’s smoke launcher while Bloodhound’s Ultimate Beast of the hunt allows him to see through the smoke and buildings. Also, Mirage is able to create diversions for the enemy team. Ziplines are very important movement tools as they allow you to travel both ways and get to high ground. However, a different type of ziplines are the ones that stand upwards. These Ziplines allow you to go up and fly anywhere you want in a radius. It is extremely useful in tight situations when you are racing to get into the ring. Also, remember that many players will not expect you to use a ziplines when you are in the middle of a fight. You can put one of Caustic’s Gas grenades around the zipline to act as a trap.